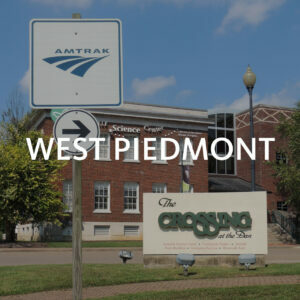 The West Piedmont Planning District Commission (WPPDC), which is responsible for coordinating the RIDE Solutions program in the West Piedmont Planning District, is in the process of updating the region’s Rural Long-Range Transportation Plan. 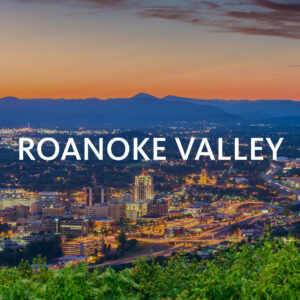 This plan establishes transportation priorities within the rural portion of our region, including all of the district, with the exception of the City of Danville and the adjacent portion of Pittsylvania County. This area falls under the jurisdiction of the Danville Metropolitan Planning Organization (MPO) and is guided by its own plan. The existing Rural Long-Range Transportation Plan was adopted in 2011 and lists transportation project recommendations by locality. Project recommendations are classified as operational, safety, geometric deficiency, or both operation and safety deficiency for either road segments or intersections. The Rural Long-Range Transportation Plan, in addition to defining transportation project recommendations by locality, is also intended to be used as a basis to apply for transportation funds. The WPPDC has determined that the Rural Long-Range Transportation Plan is due for an update, especially in light of two major changes that have taken place since 2011. First, Smart Scale has superseded the traditional funding mechanism of transportation projects in the Commonwealth, which had been driven mainly by selection of the projects the Commonwealth Transportation Board believed were important, as well as by political considerations. Smart Scale, by contrast, is data-driven, and weighs potential projects based on factors such as safety, economic development, accessibility, the environment, and congestion. But in order to qualify for Smart Scale funding, transportation projects must meet pre-defined needs identified in Virginia’s statewide multimodal transportation plan, VTrans. Therefore, projects in the updated plan are likely to conform to VTrans-identified needs to a significantly greater degree than is the case in the current iteration of the plan. 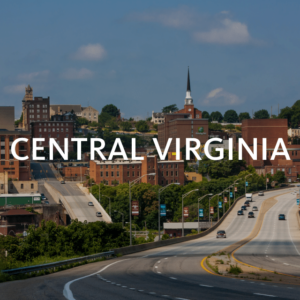 The second major change justifying an update of the Rural Long-Range Transportation Plan is transportation innovations that have been embraced in recent years by VDOT. One example of this is VDOT’s adoption of innovative intersection designs over the past several years, which produce intersections that are safer and more functional than traditional configurations. The updated Rural Long-Range Transportation Plan will, as is the case with the current iteration, contain a set of goals to guide development of the document. In addition, demographic, economic, and land use trends will be examined, as will roadway functionality. With input from localities and data analyses, an updated list of recommended transportation projects will be developed. 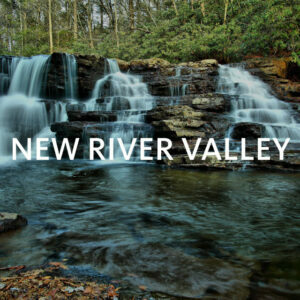 It is estimated that the process to update this plan will wrap up late this year or very early next year.